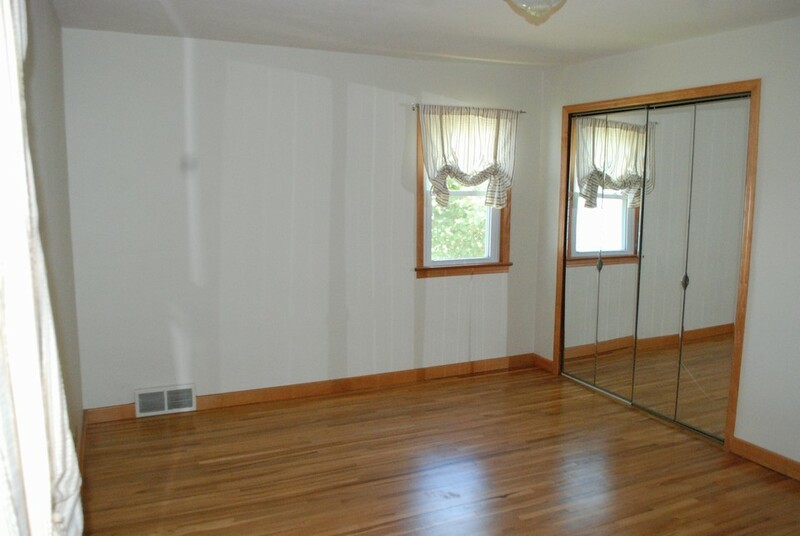 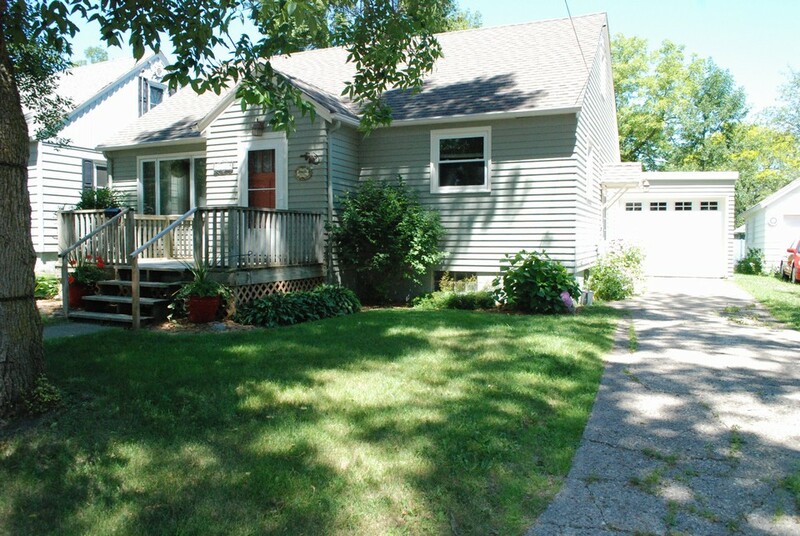 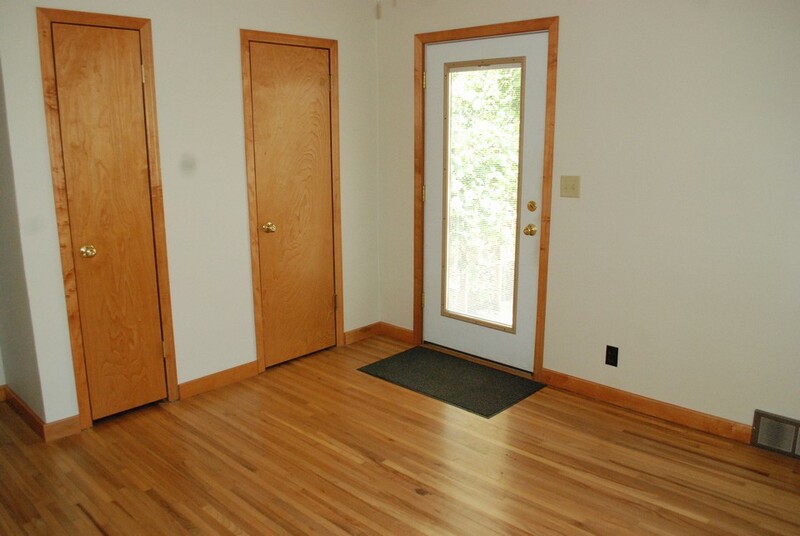 Updated 4 Bedroom Home...With great looking Wood Floors! 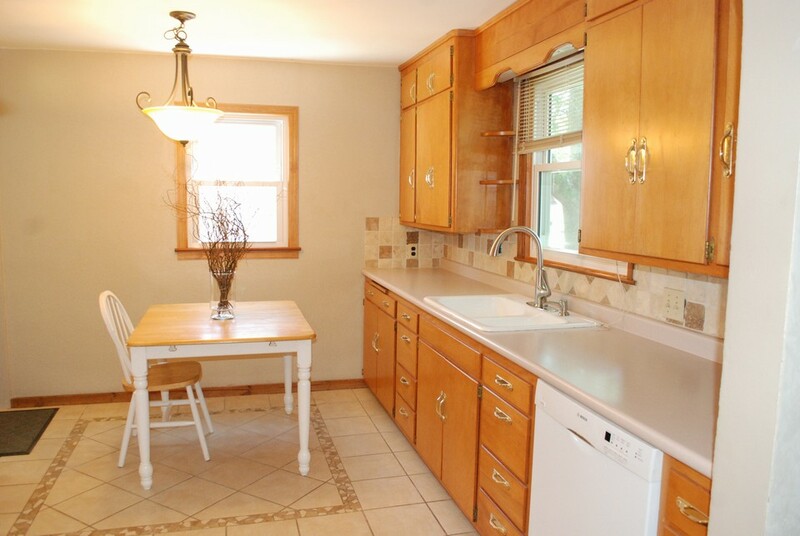 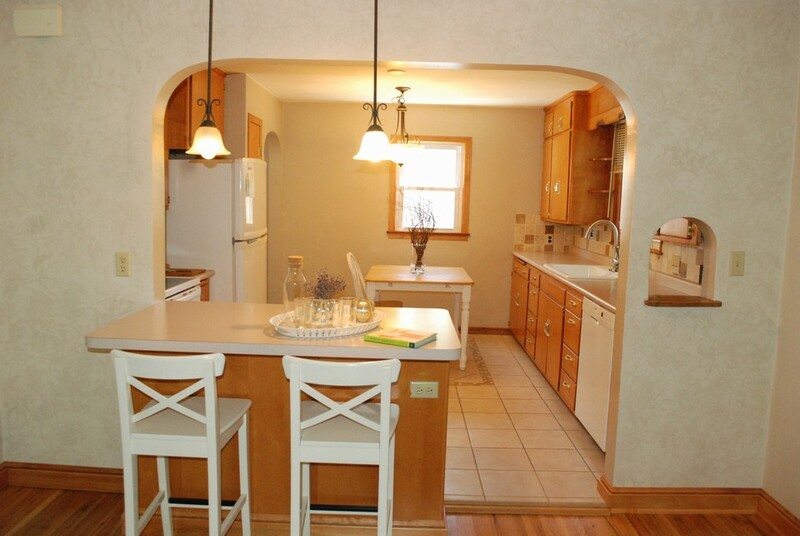 Nice 4 Bedroom Home with many Updates...Wood Floors and New Family Room Lower Level. 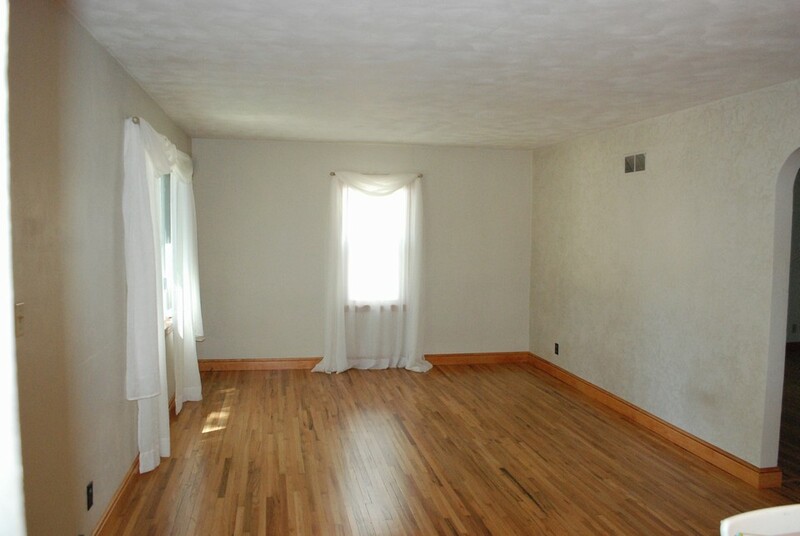 Looking for an Updated 4 Bedroom Home with Wood Floors on Main Level and New Family Room in Lower...Here is the perfect Home! 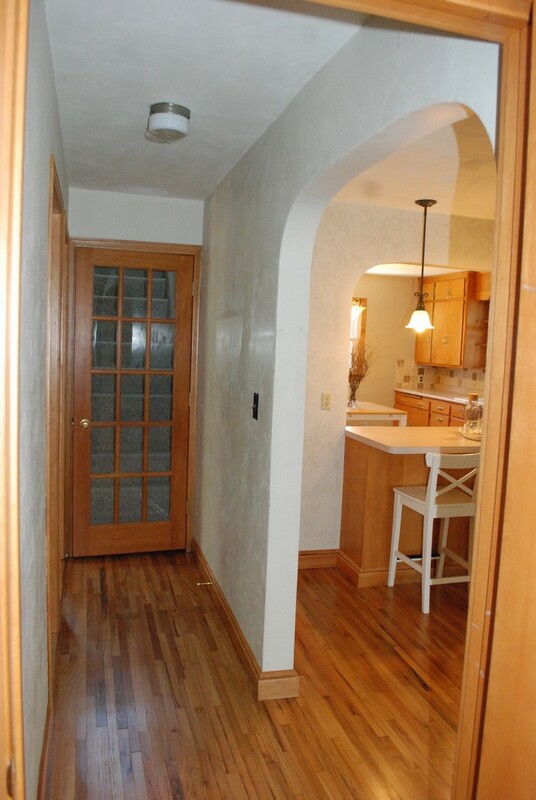 Kitchen/Dining area have a small island open to the living room. 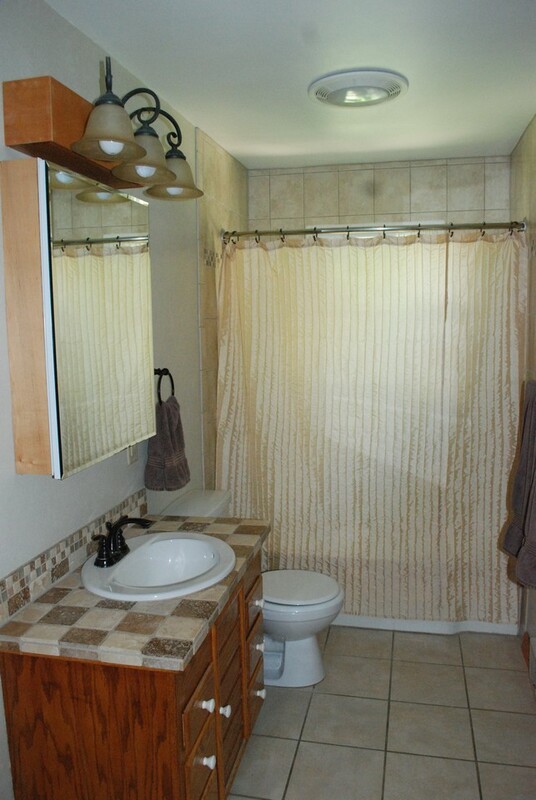 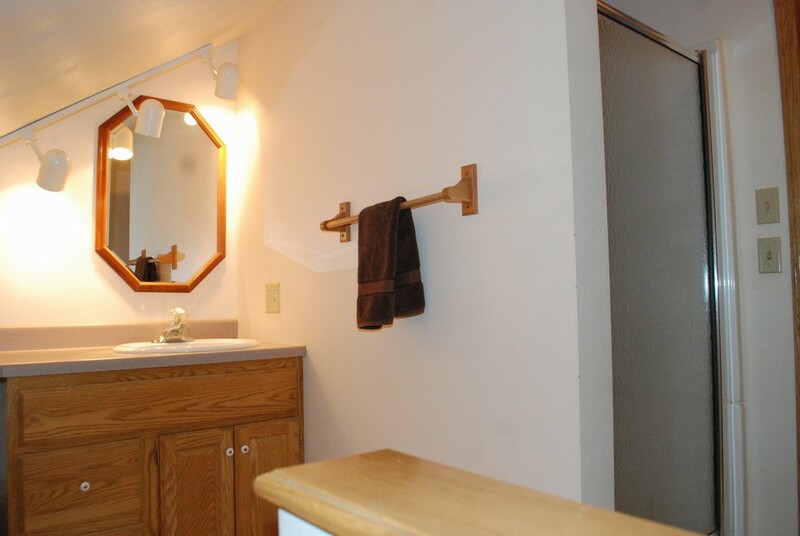 Main Floor Bath has been updated new countertop and tile around tub area. 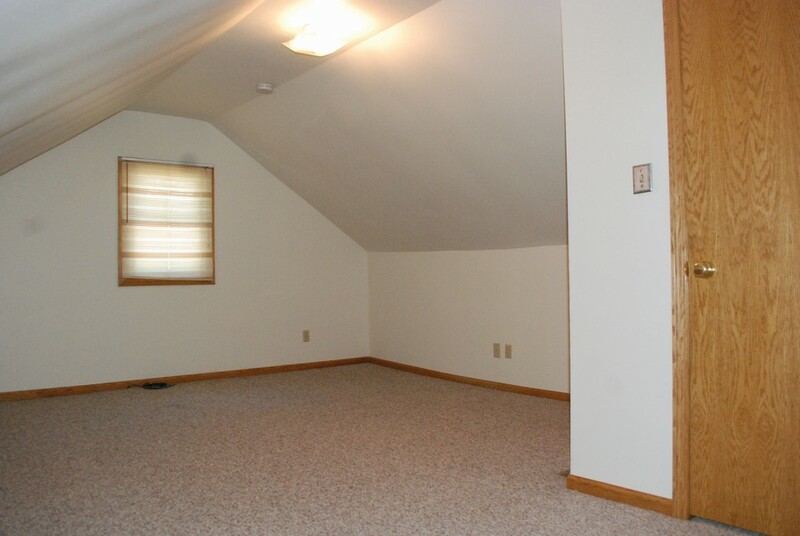 Main floor has a 2nd bedroom option or office area. 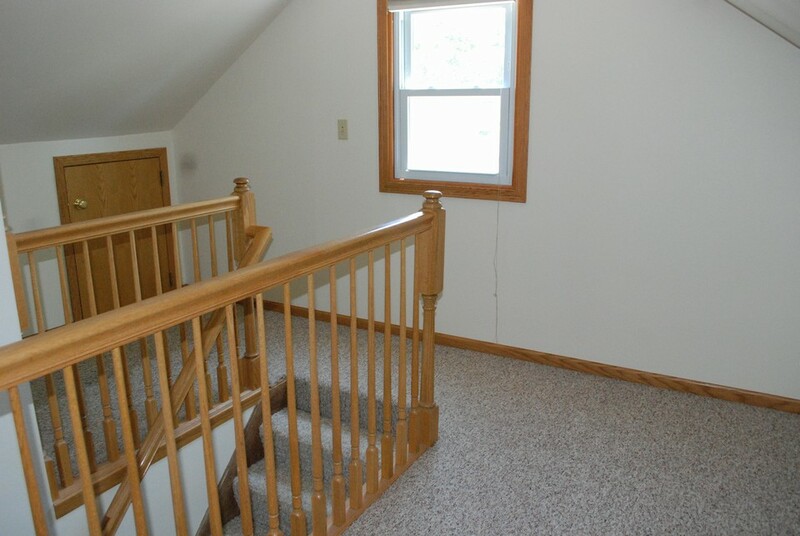 Second level is the Master Suite. 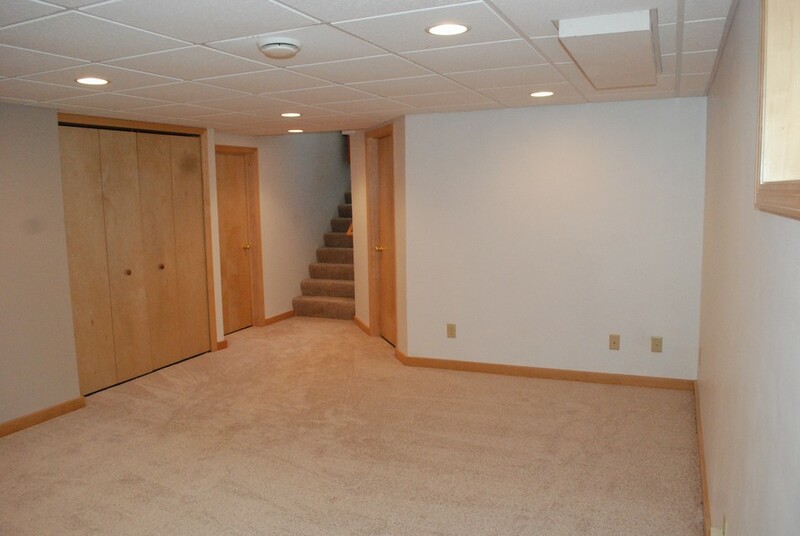 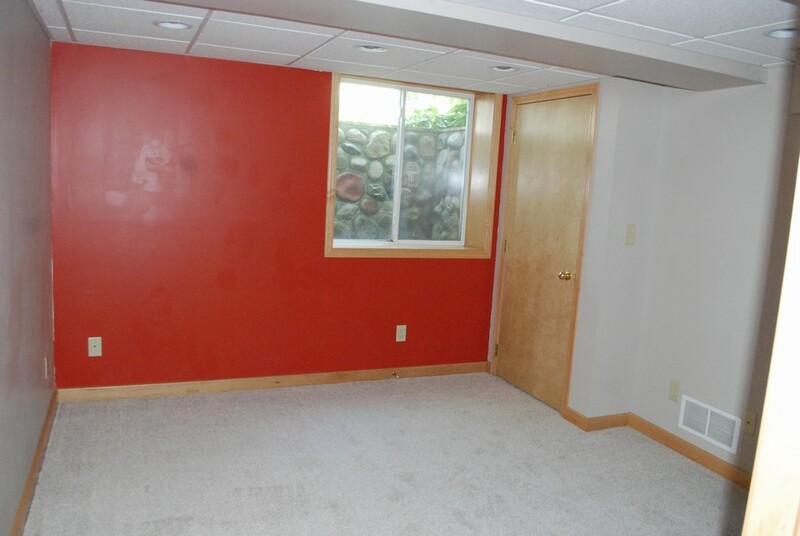 Lower level has all new carpet in Family Room and Bedroom. 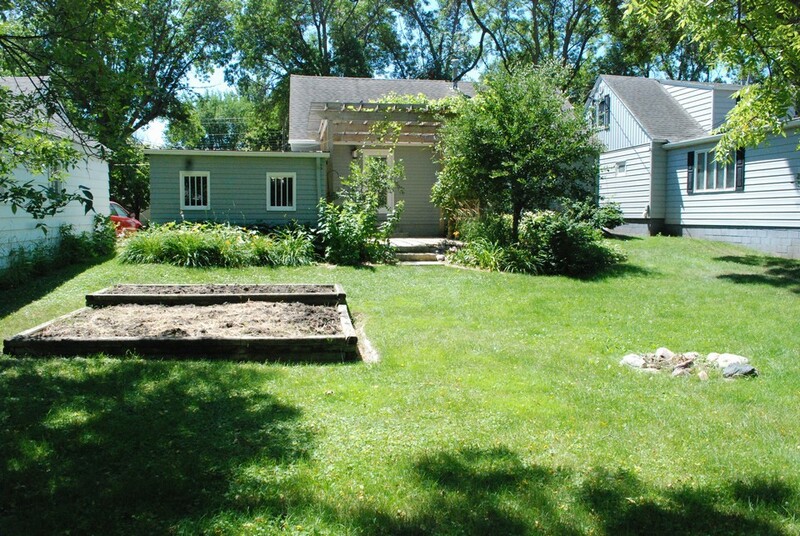 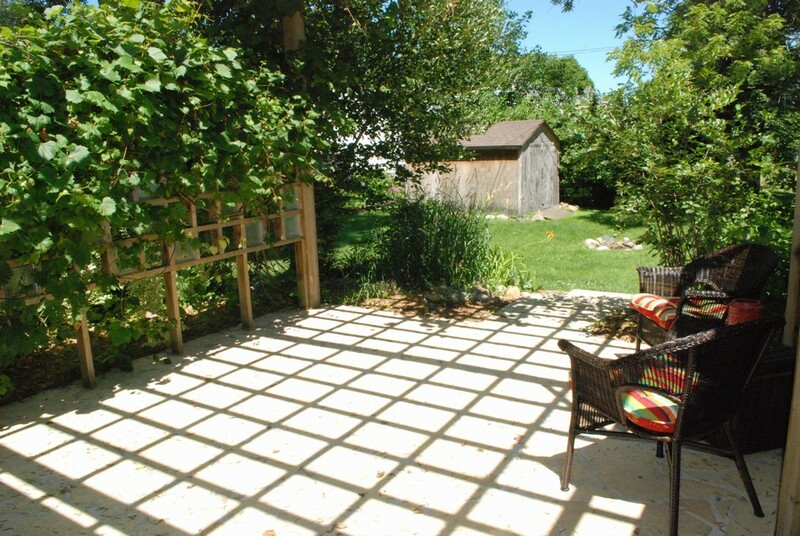 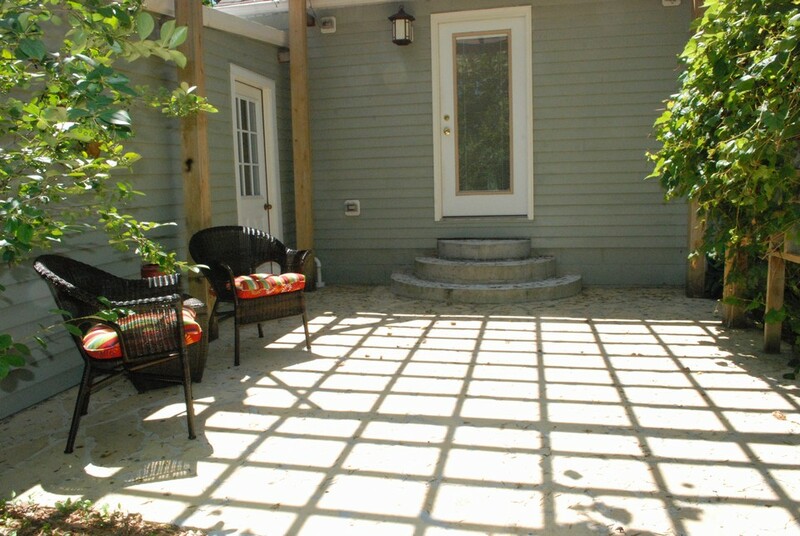 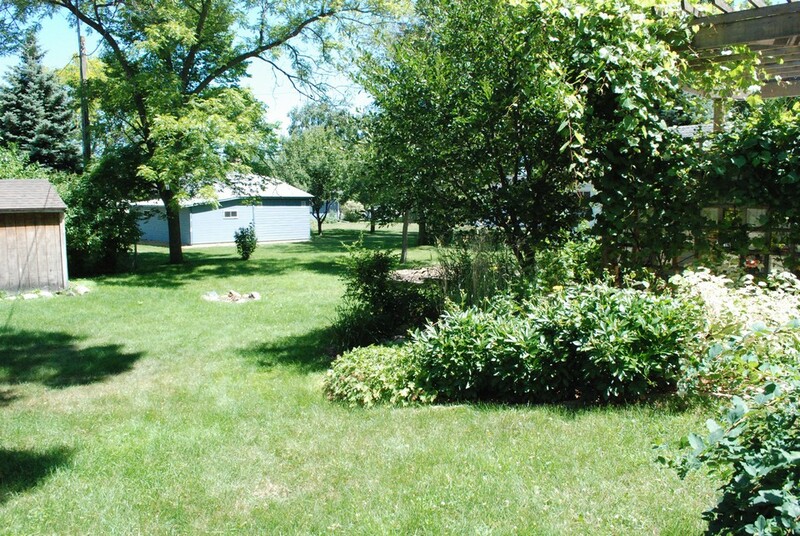 This home has a beautiful patio area with lots of perennials flower beds. 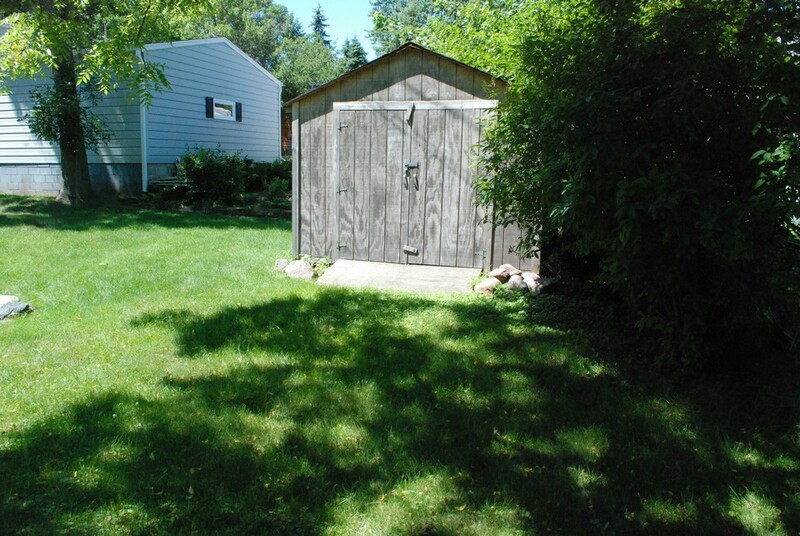 Storage shed in backyard. 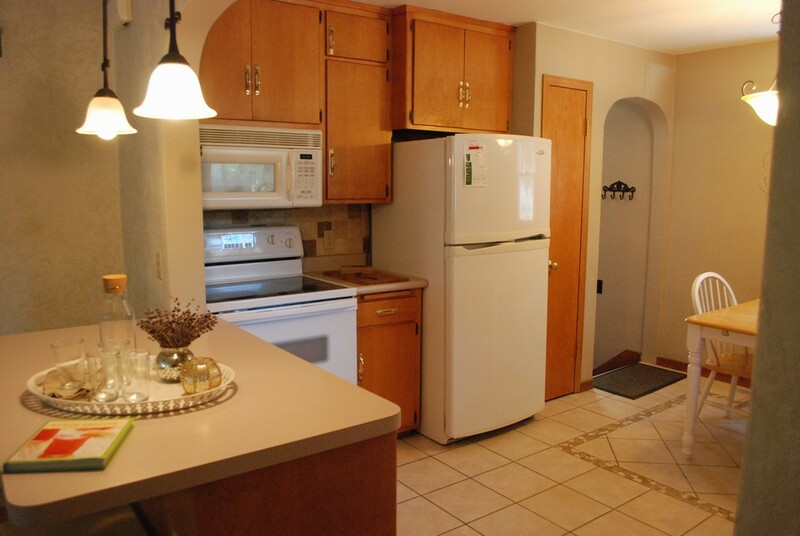 Appliance will stay with the home.